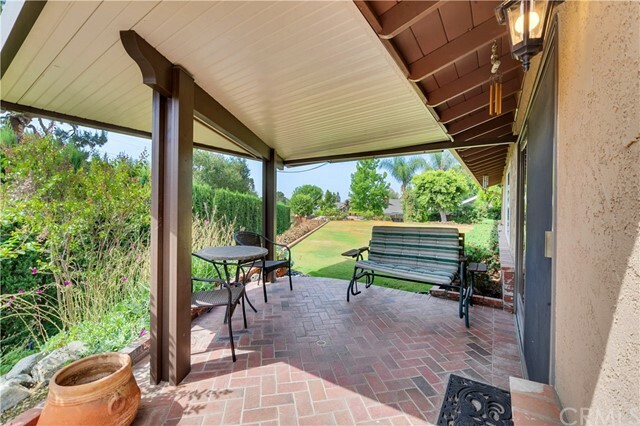 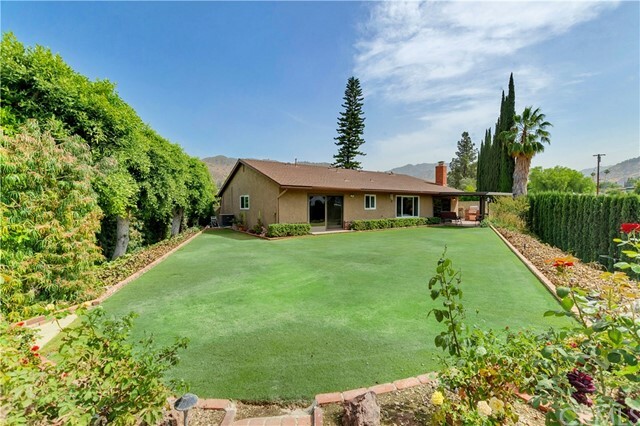 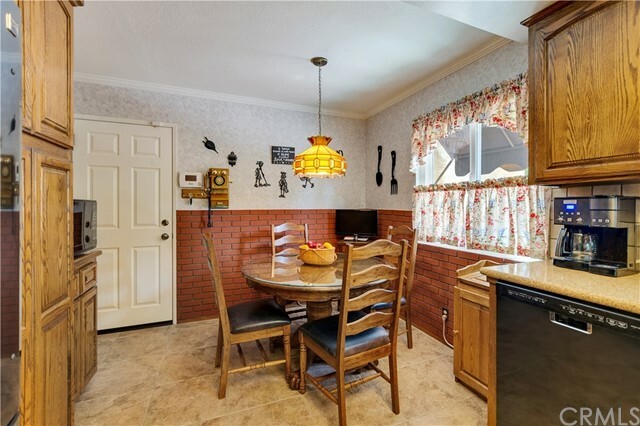 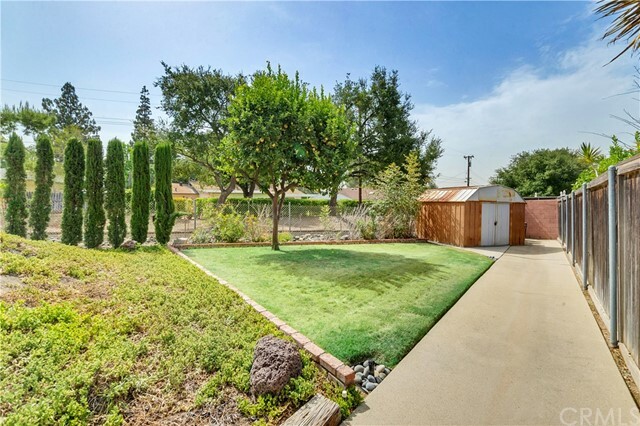 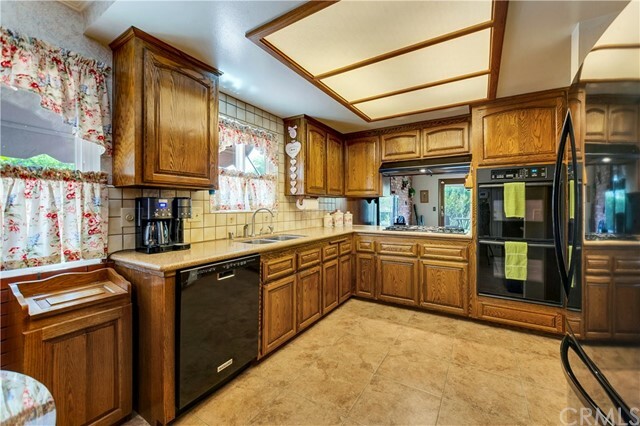 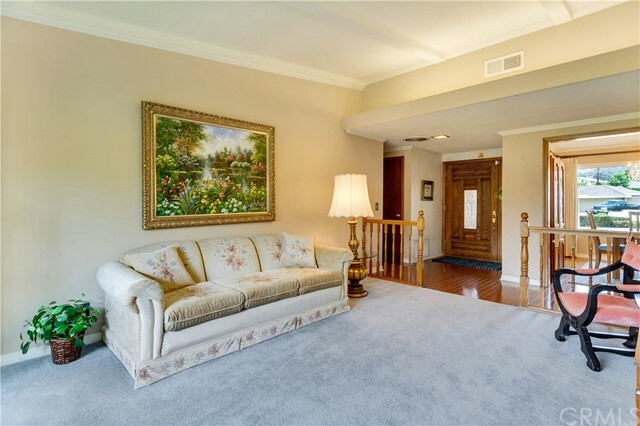 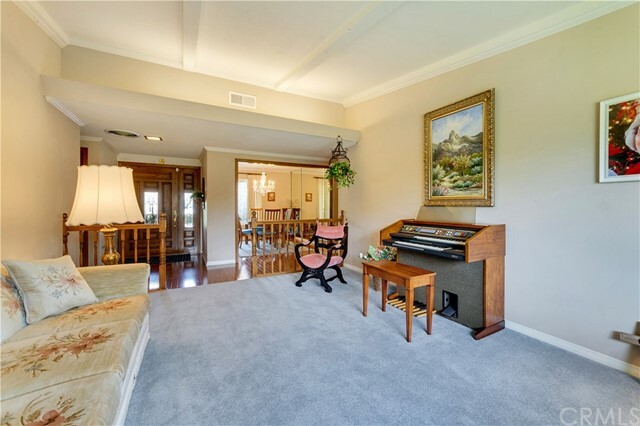 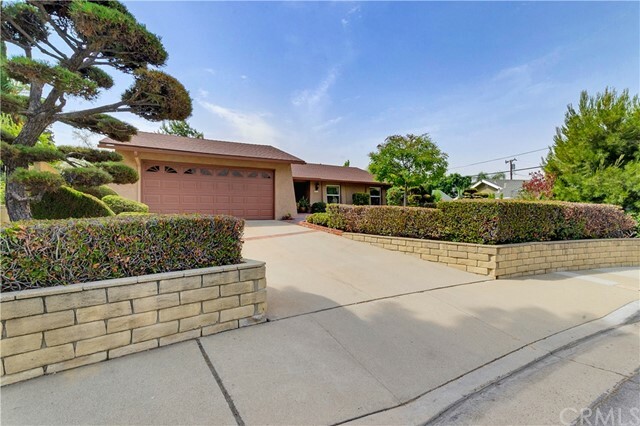 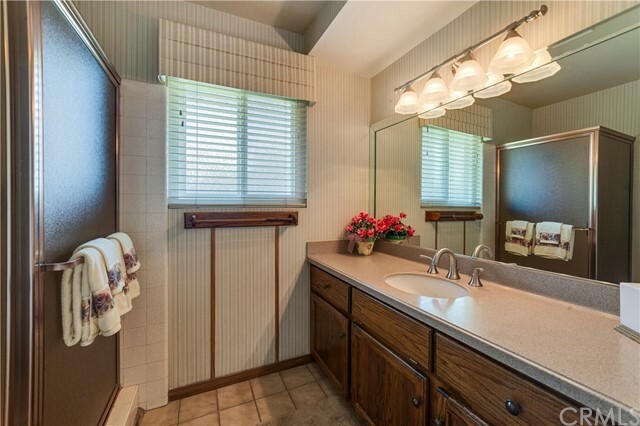 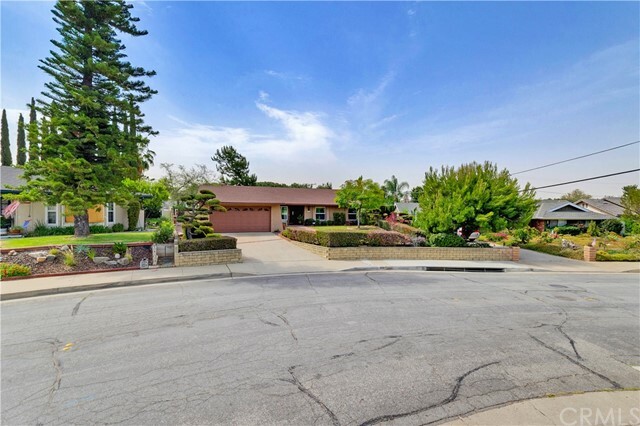 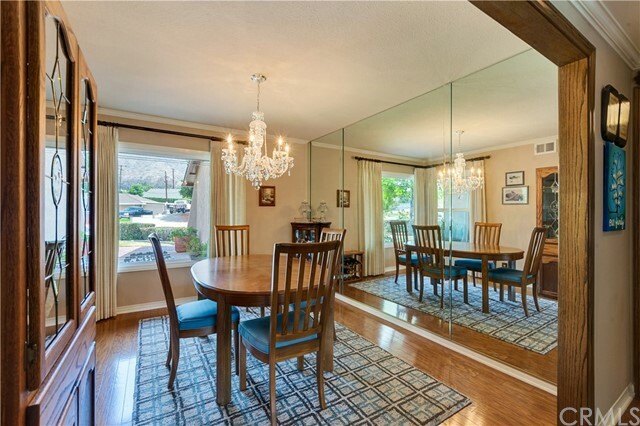 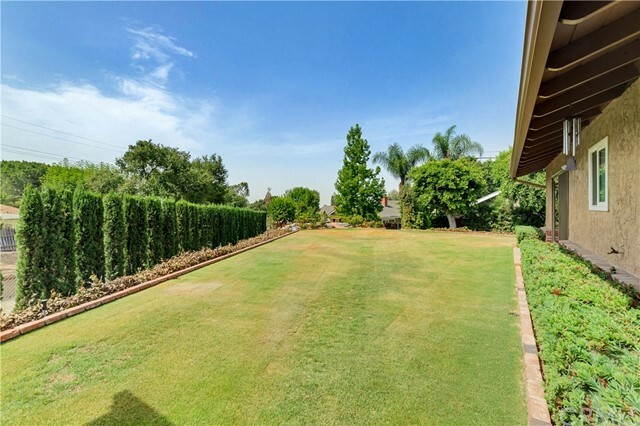 Welcome to this immaculate turn-key home nestled within the foothills of North Glendora. 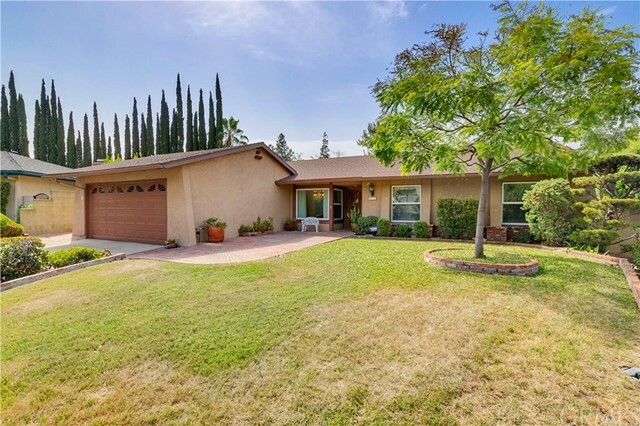 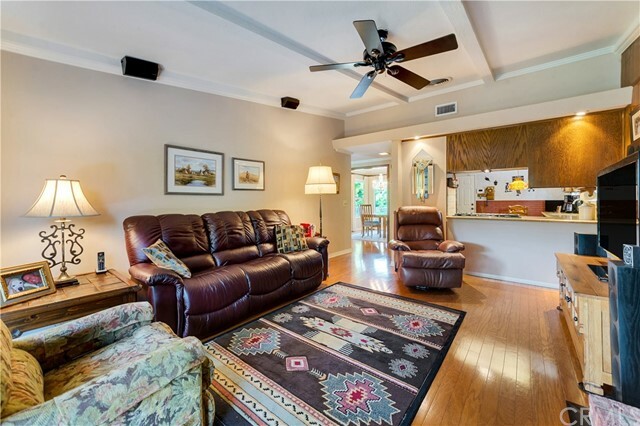 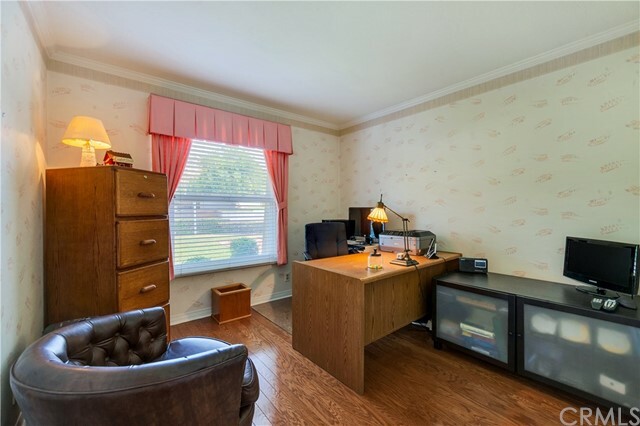 This cozy 4 bed, 2 bath, 1810 sqft home is situated on a beautifully manicured 12,000+ sqft lot and features newer upgrades throughout. 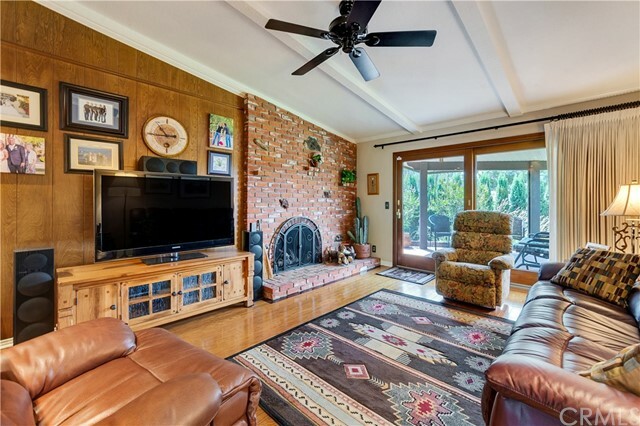 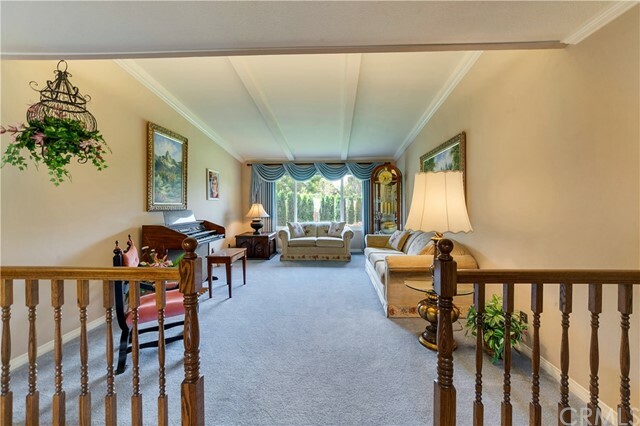 This single story home features a formal living room and dining, a family room with fireplace and a picturesque view of the backyard through the large slider. 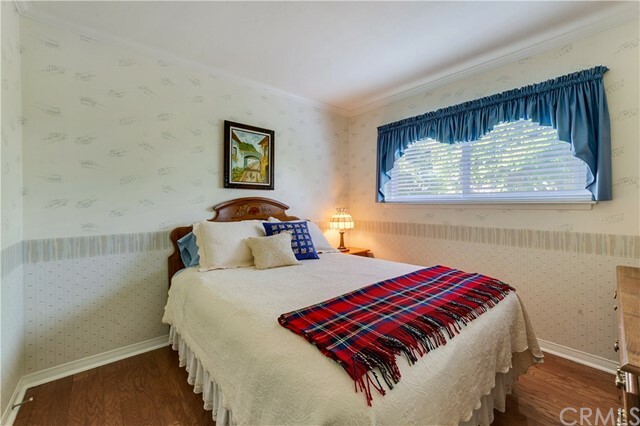 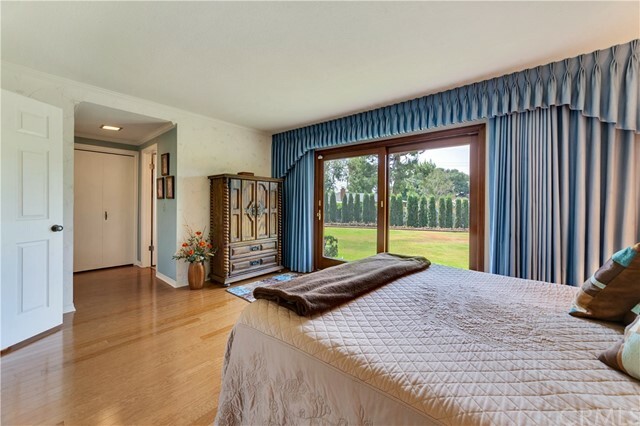 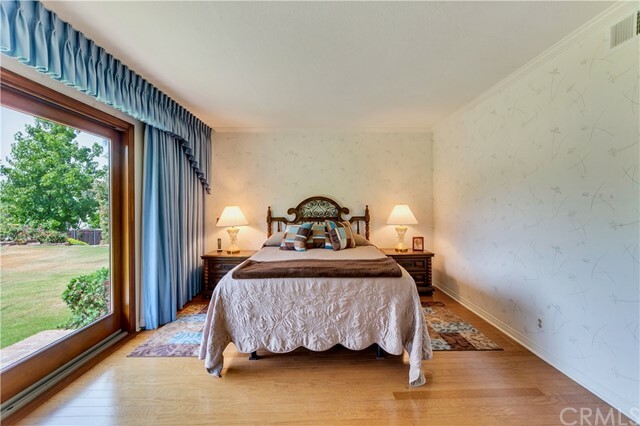 All bedrooms are located down the main hall which also leads you into the large master with en suite bath and large slider with view of backyard. 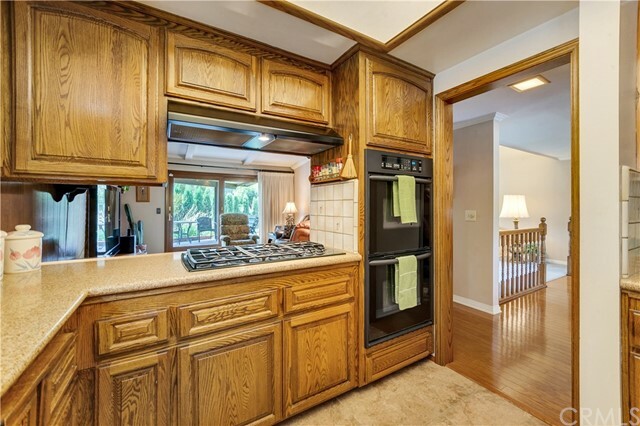 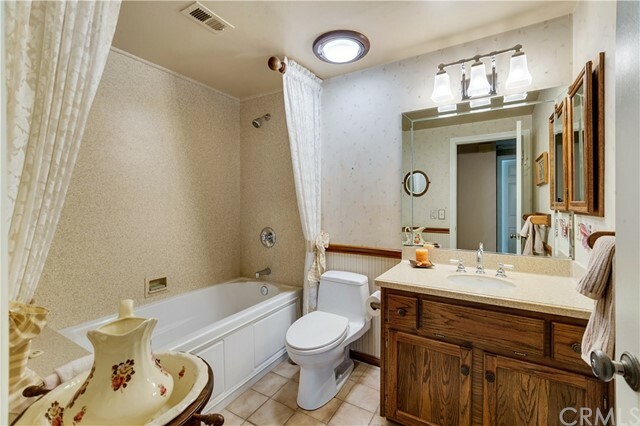 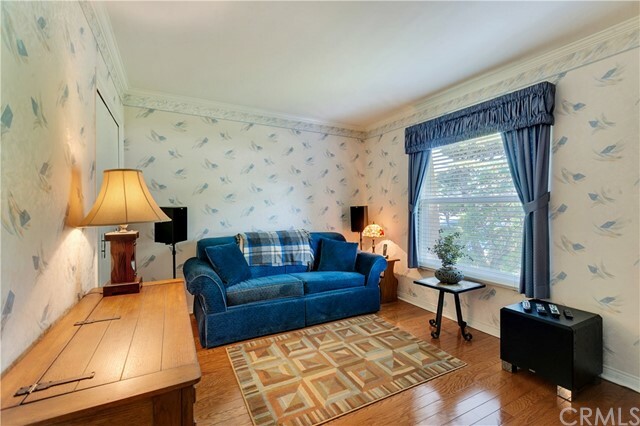 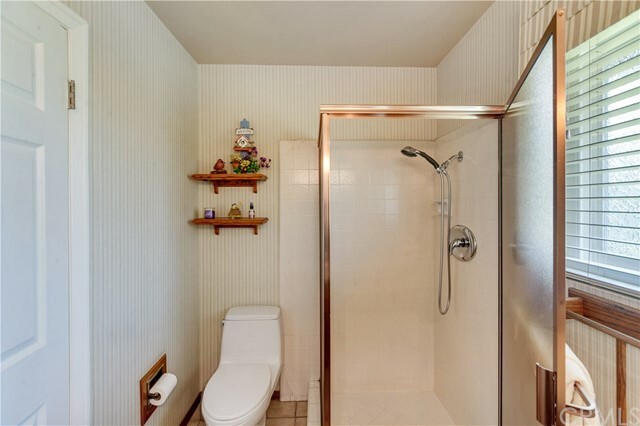 Upgrades in this spectacular home include all new copper plumbing throughout, new dual paned windows, new exterior paint, scraped ceilings, crown molding, new doors, oak cased doorways, upgraded kitchen/counter tops and bathrooms. 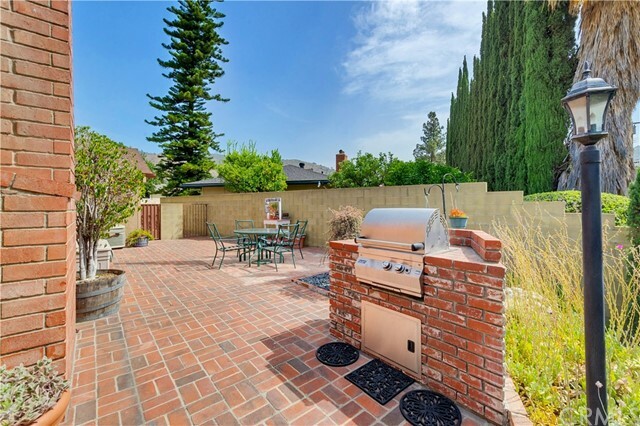 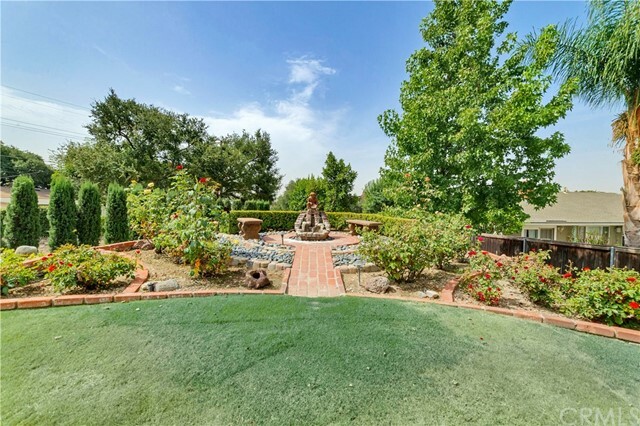 The private backyard is beautifully and meticulously landscaped with an inviting covered patio with built in bbq for gatherings and no neighbors directly behind you. 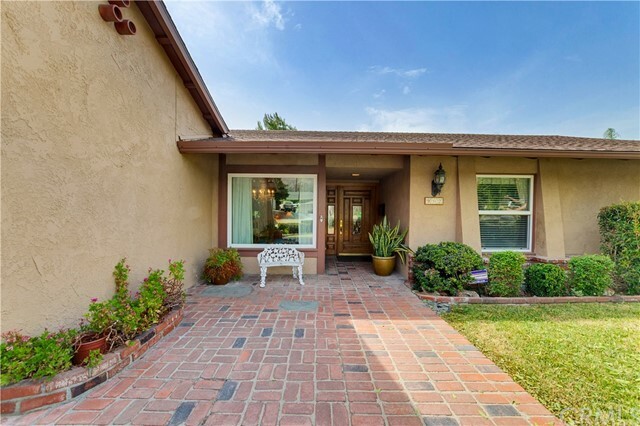 This is the home your buyers have been waiting for, located within walking distance from our award winning schools and downtown that hosts a variety of shops and dining.